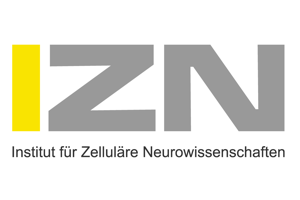 DNO Bonn – Deutsche Neurowissenschaften-Olympiade e.V. 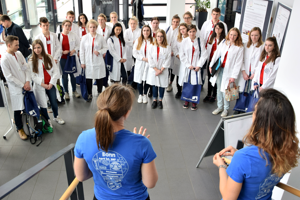 In Bonn, there is a highly collaborative and interdisciplinary neuroscience community connecting basic and clinical research – the perfect prerequisite for the Deutsche Neurowissenschaften-Olympiade. Breath-taking landscapes like the views of the romantic Rhine, castles and hills of the Rhine Valley, peaceful forests and parks, baroque buildings and its international atmosphere make of Bonn a special city. As the home of the UN in Germany it also hosts numerous non-governmental organisations, as well as international scientific institutions and companies, federal ministries and authorities. People from all over the world come to Bonn to work and live. The wide range of events and variety of places for music, arts, sports, nature, food and beer lovers soon make you feel at home. 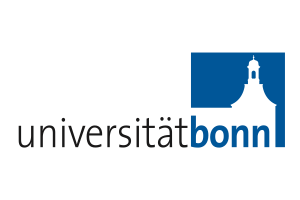 As scientific region, Bonn offers a wide variety of academic programs offered by the University of Bonn, University of Applied Sciences, and different international research centers. Organizations such as the Helmholtz Association, the German Academic Scholarship Foundation, the German Research Foundation, the German Academic Exchange Service and the Alexander-von-Humboldt Foundation are located in Bonn. These institutions work together to conduct and to sponsor top-level research in the diverse fields of science and technology. We want to meet you! 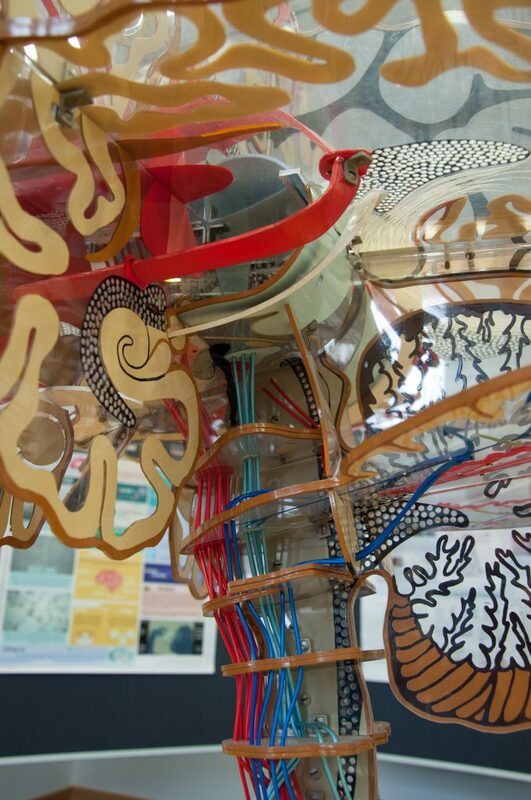 Contact us today to learn more about how we support our local neuroscience community. 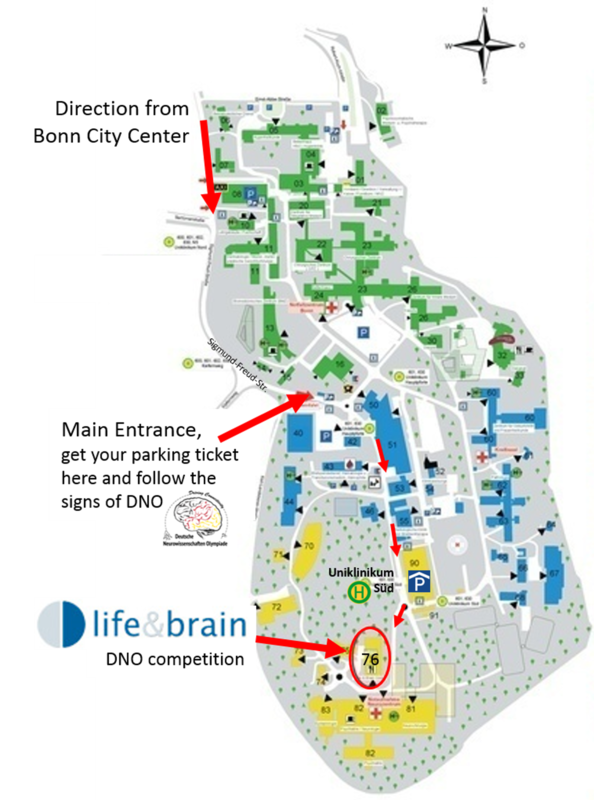 Very large and advanced neuroscience and translational research centers in Bonn are “Caesar”, “LIFE & BRAIN” and “DZNE”. 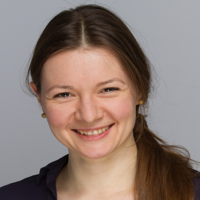 Caesar’s research focuses on topics of cellular signal processing and neural foundations of behavior and it is associated with the Max Planck Society. Combining expertise in genomics, transgenics, cellomics and cognitive neuroscience, LIFE & BRAIN represents a center of excellence in the field of translational biomedicine. DZNE is focused on translational neurodegenerative research, exploring diseases of the nervous system, such as Alzheimer or Chorea Huntington, to develop new strategies for prevention, treatment and care. Since 2016 its new building is located in the clinical campus of the University of Bonn and will host the DNO event in 2018. All of them offer a huge variety of post-graduate programs and research positions. 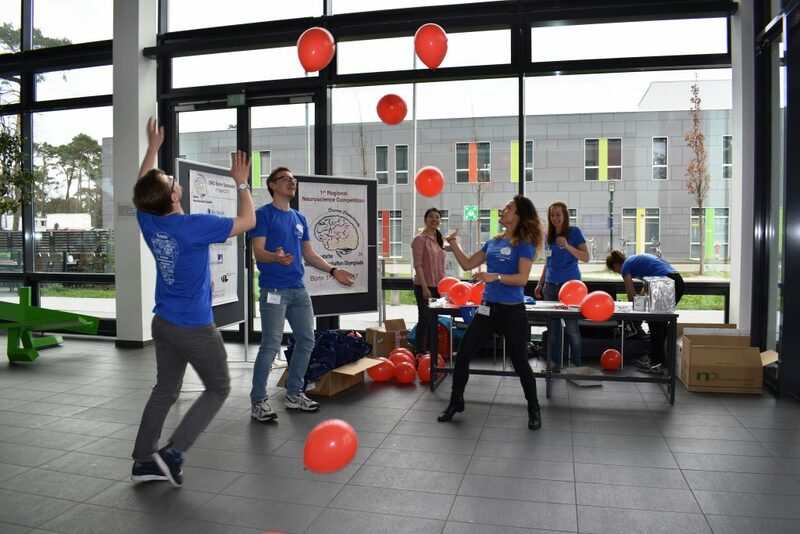 The event will take place at the Life and Brain Research Center, located on the University of Bonn Clinical Campus. 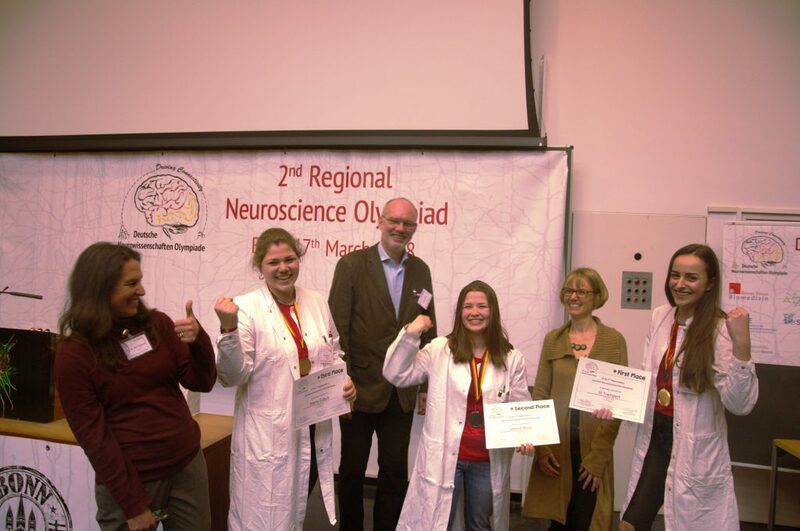 Do you want to participate in our next Neuroscience Olympiad? Click here to register for our event and click here for our study guide materials. By car: you use the main entrance of the UKB (get a parking ticket) and follow the signs straight ahead until the big Parkhaus Süd is appearing on the left hand-side. From the Parkhaus we will also put additional signs to find the way to the Life & Brain building. By bus: the 601 is directly going from main station to the stop Uniklinikum Süd (last stop on the line, directly next to Parkhaus Süd). From the bus stop you need to follow the signs to Life & Brain. 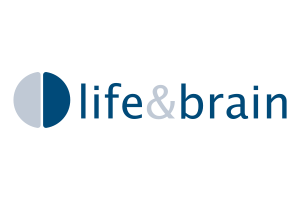 Life & Brain GmbH is a translational biomedicine platform located in the University Hospital of Bonn. It offers products and services in cellomics, genomics, transgenics and cognitive neuroscience. 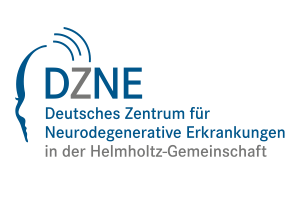 DZNE is a research institute dedicated to understand neurodegenerative diseases. It works closely with universities and university hospitals across Germany with the aim to design new therapeutic approaches to combat these diseases. The Life & Medical Sciences Institute (LIMES) is an internationally oriented center for biomedical sciences. The main scientific focus is to explore the regulation of lipid metabolism, the signaling processes within and on biomembranes and the immune system in health and disease. The BFB aims to provided a suitable platform for the exchange of scientific knowledge. 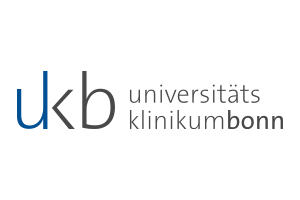 Financial support and resources are raised by the University of Bonn, the University Hospital of Bonn, and by the Ministry of Science of North Rhine-Westphalia. With the help of this funding the BFB supports and combines human resources with technical and structural potentials in Bonn. The SFB 1089 is focussed on identifying fundamental rules that govern the dynamics of neuronal behavior at the network level, and the translation of neuronal network dynamics to mammalian and human behavior. The Institute of Cellular Neurosciences is focused on the investigation of glial cells and their role in information processing in the normal and diseased brain. 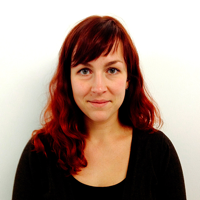 A main focus of their research is on the analysis in human epilepsy. 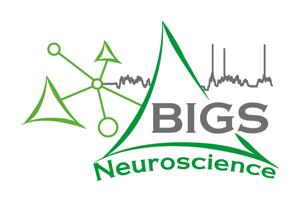 BIGS Neuroscience is the International Graduate School of Neuroscience at the University of Bonn. It is focused on understanding the molecular and cellular mechanisms underlying complex behavior, and the application of these insights to central nervous system disorders. The University of Bonn is one of the most important institutes of higher education in Europe, with more than 200 years of operation. It is the learning home of over 34,000 students and several research institutes. The University Hospital of Bonn is one of the leading hospitals in Germany. It is recognized for its advanced medical care and its leading research and teaching institutes.